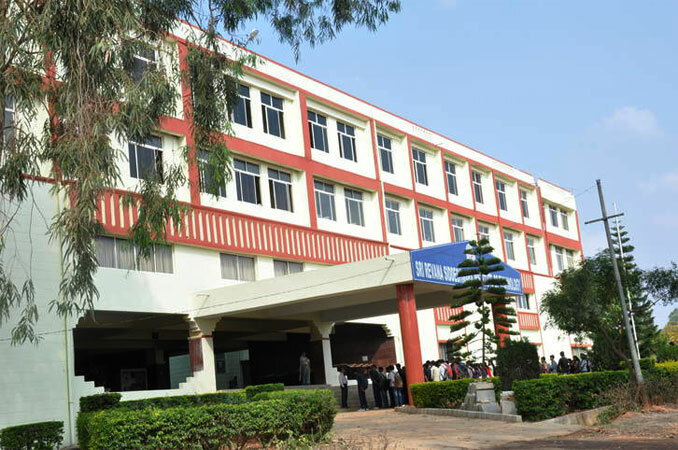 Sri Revana Siddeshwara Institute of Technology is a private type of engineering institute which was established in the year 1997 located in Bangalore, Karnataka. The institute is approved by AICTE and affiliated to VTU. The course which are offered by this institute are MBA, ME/M Tech, BE/B Tech and Diploma in various specialization. The main objective of the institute is to impart required strength to empower the aspired candidates to modernize and develop as a successful entrepreneur to face the global challenges. The main aim of the institute is to develop high knowledge resources to familiarize in technical changing atmosphere. Institute offers a technical oriented teaching with value based education through dedicated faculties who are well-qualified and have deep knowledge about the academics. The institute also offers principled background to the students and transfers them into global leaders, managers & professional engineers .institute gain the attention from students to strictly follow the rules & regulations to maintain vibrant learning atmosphere. 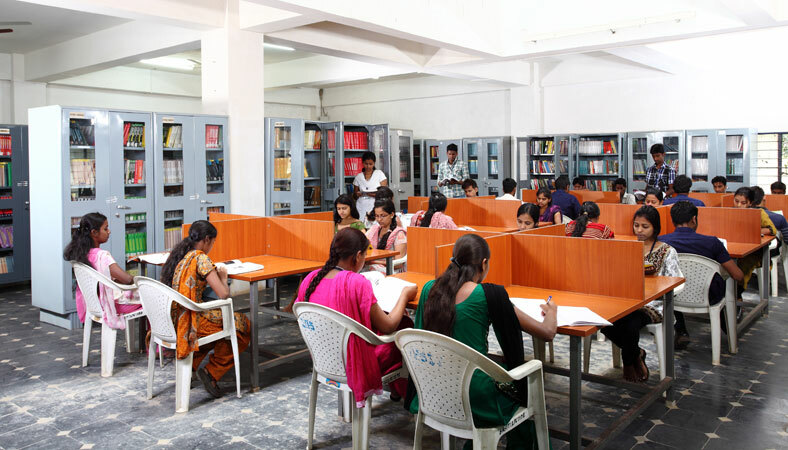 Institute is accomplishing excellent academic results by offering superior education to the students. The institute not only focuses on the curricular but also encourages in extracurricular activities for the inclusive development of students and highlighting moral values and creating the candidates to meet the technical challenges in growing industry. Institute has a placement cell which has been established with the aim of providing proper career guidance & industry based training to make each student as competitive leaders to meet the industry standards. Placement cell has industry experts who provide best training through seminars, guest lecture, Workshop and conducts industrial visits so that aspired candidates can understand the needs & requirements of corporate industry. The main objective of the institute is to maintain a specialized interface with top renowned companies to facilitate technical training to enhance the industry exposure among the students. Write Your Reviews on "Sri Revana Siddeshwara Institute of Technology"
Are you Interested inSri Revana Siddeshwara Institute of Technology"? Please provide the following details. Ask Question on "Sri Revana Siddeshwara Institute of Technology"?